Do you feel like living the life of Adonis Creed during his story in Creed II? You can kinda do it now in the VR boxing game Creed: Rise to Glory. This week, Survios released info about a special update for the game that will include two new characters. 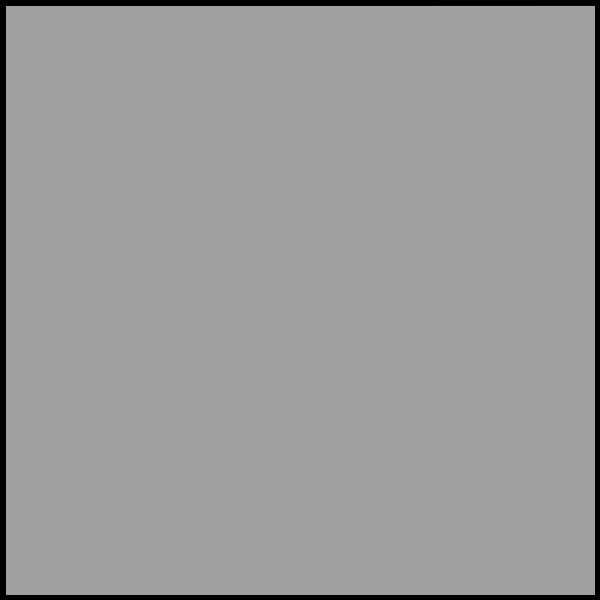 Those characters are the primary antagonists for the film, Viktor Drago and Danny “Stuntman” Wheeler. You probably already know the story behind Drago, but Wheeler is an old rival from the Delphi Gym that Creed has dealt with on-and-off for years, according to the film. Both of the characters will be in the freeplay mode and not the primary story, since the game was made before they knew what the main story of the film would be. 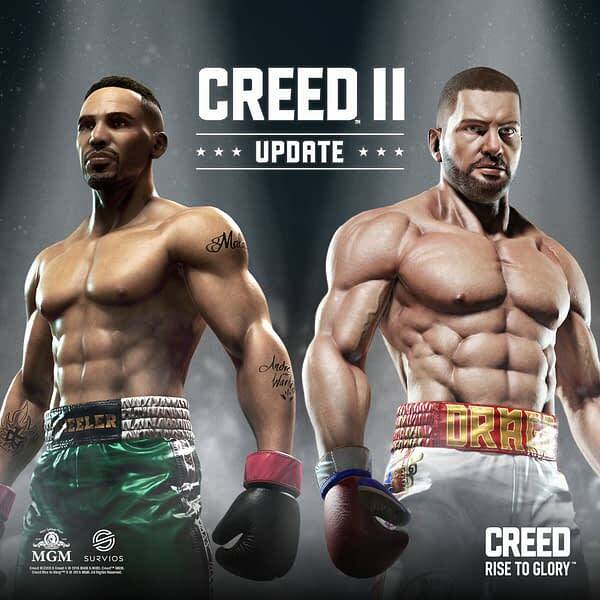 Both characters will be added to Creed: Rise to Glory on November 27th on all platforms as a free update. Good luck in the ring!